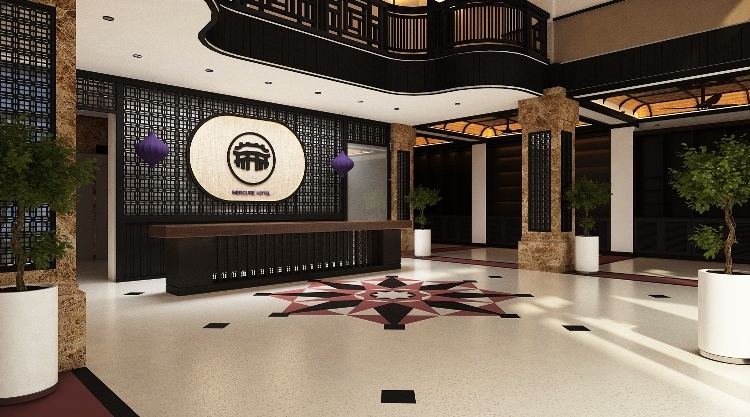 Mercure Hotel Hoi An is located in the heart of the old town, with a harmonious blend of local cultural identity and international standard facilities and services. 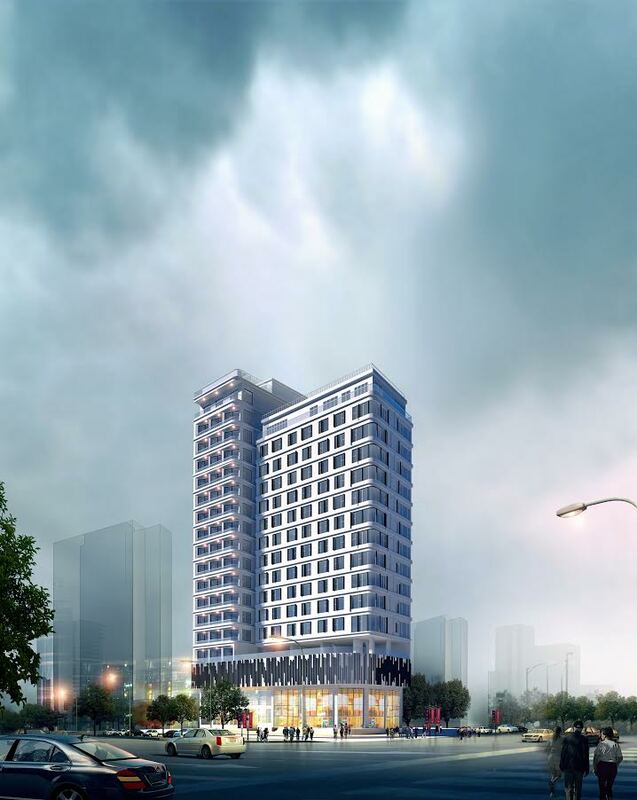 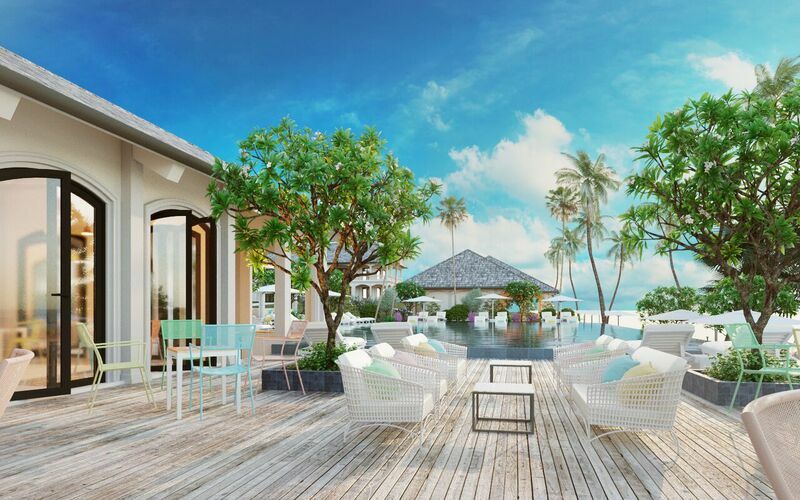 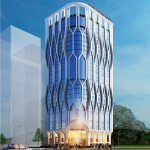 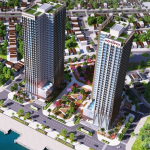 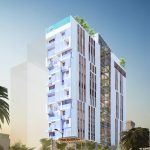 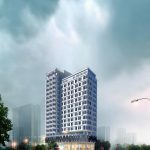 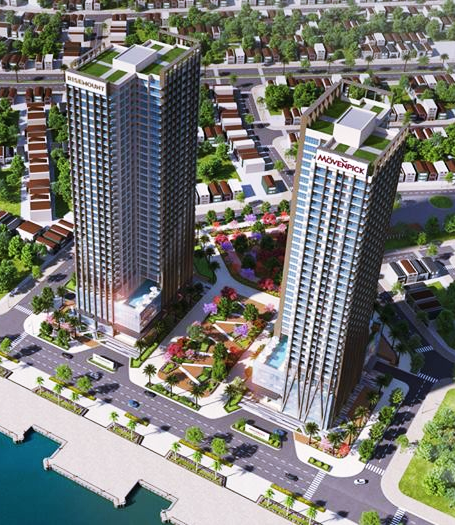 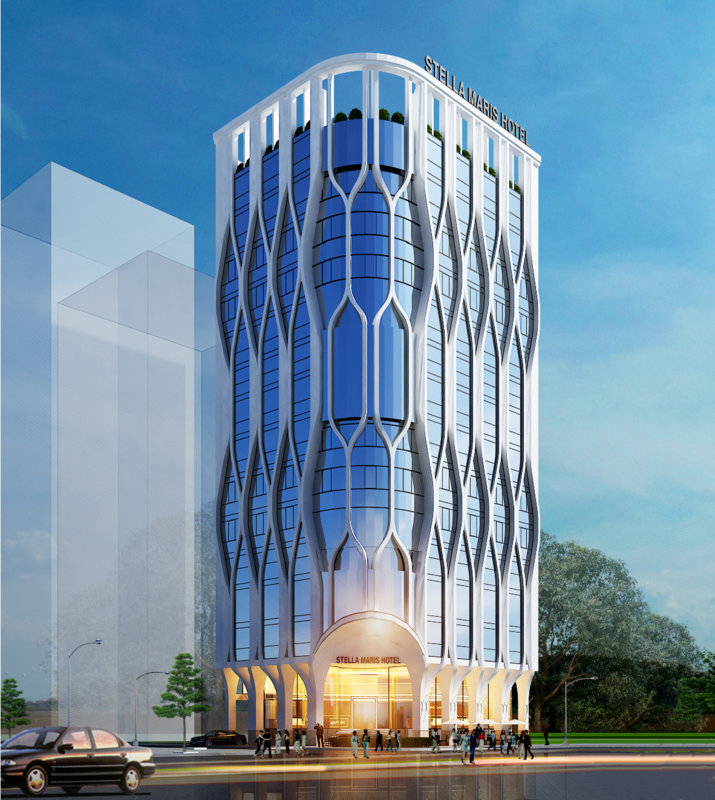 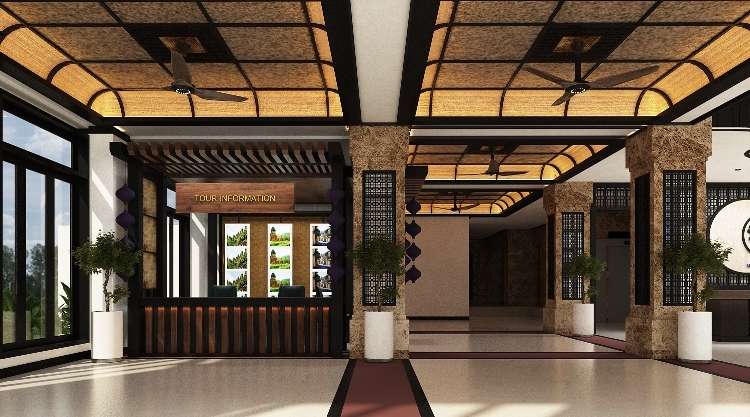 Only 45 minutes drive from Da Nang International Airport, this hotel is near Cua Dai Beach, from where you can go to the Thu Bon River, Japanese Bridge Pagoda, the market and many famous places. 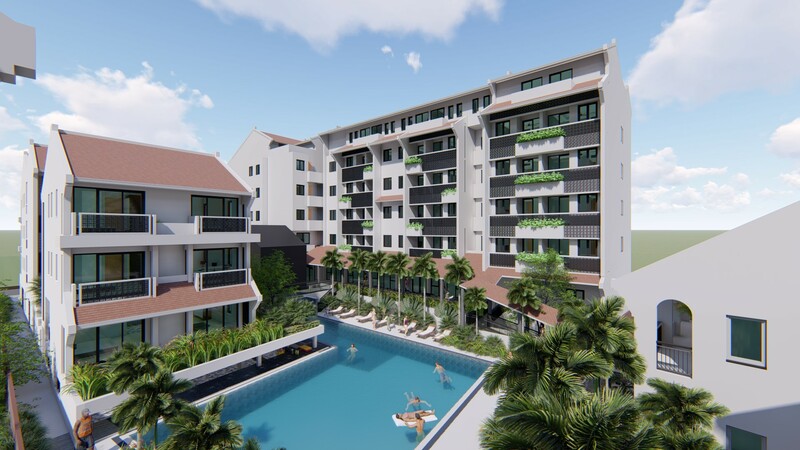 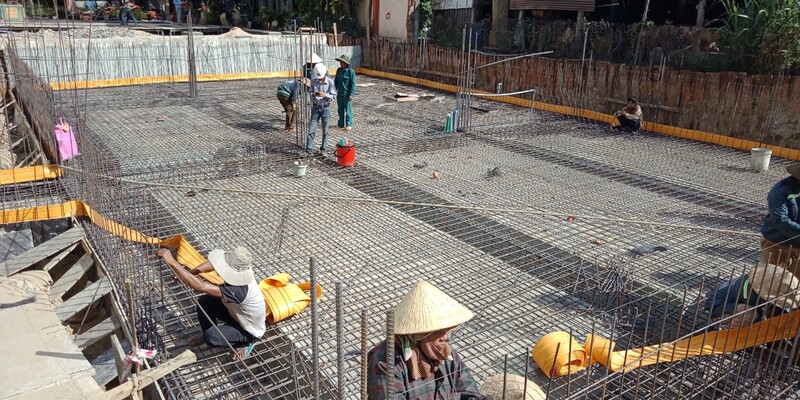 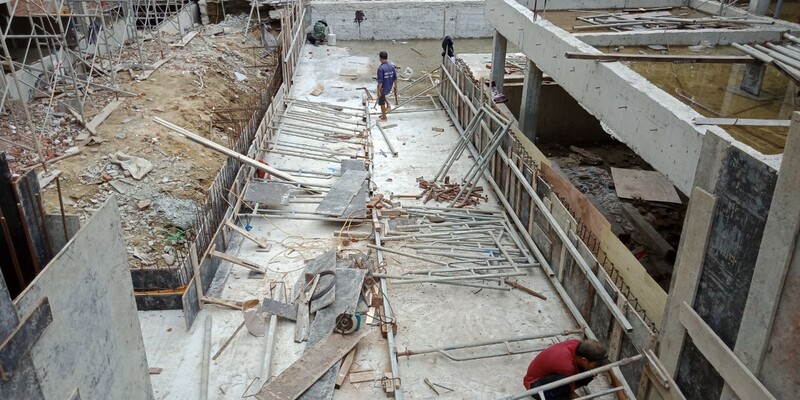 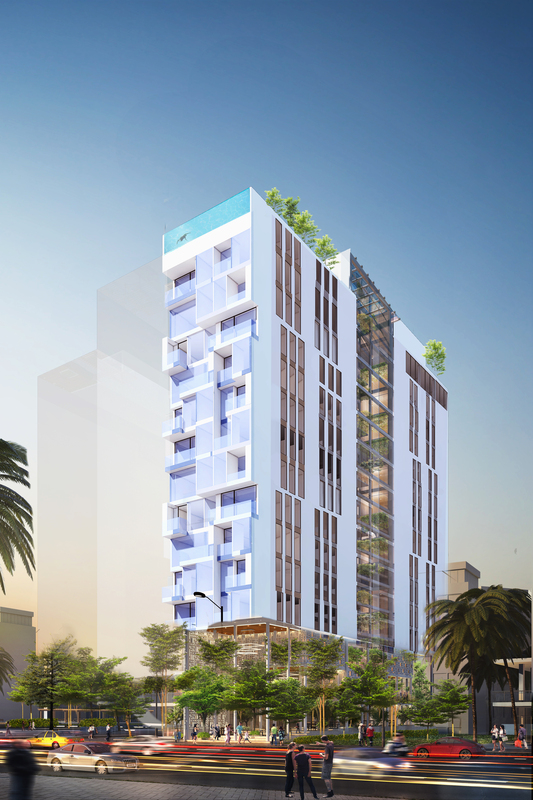 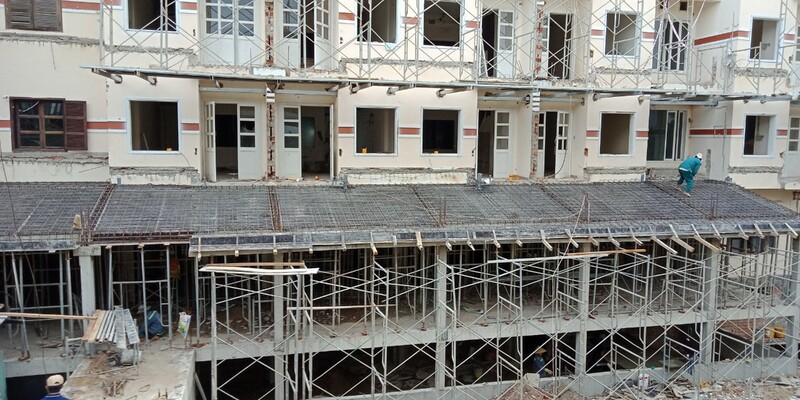 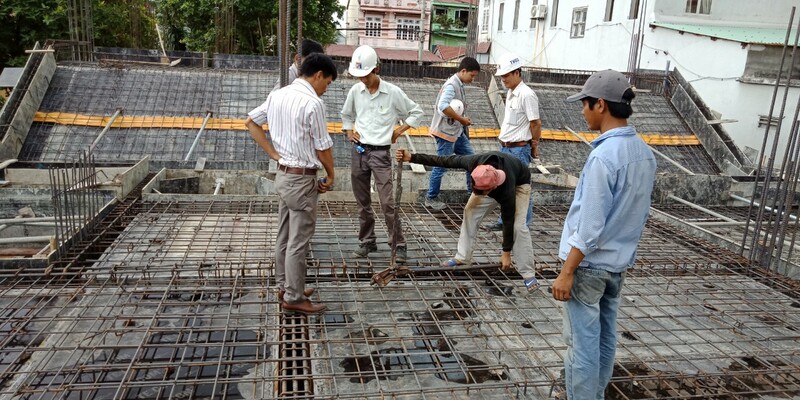 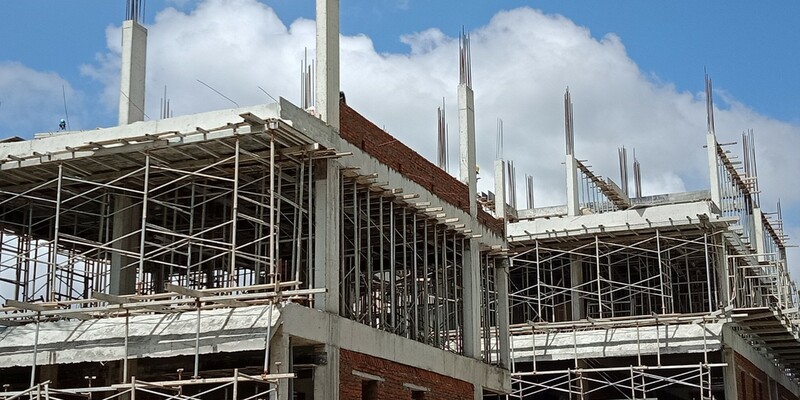 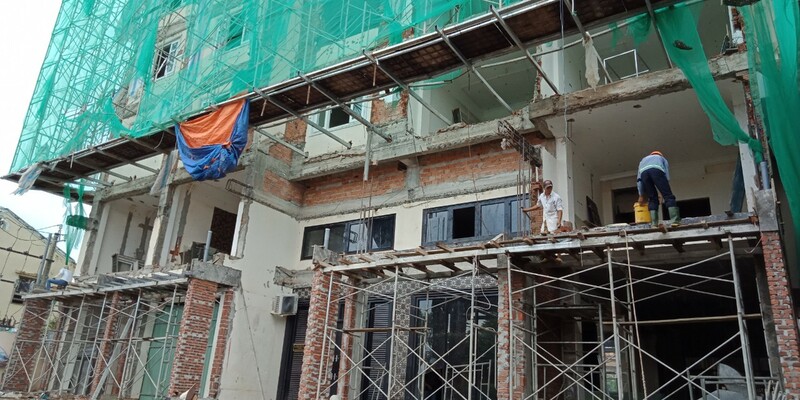 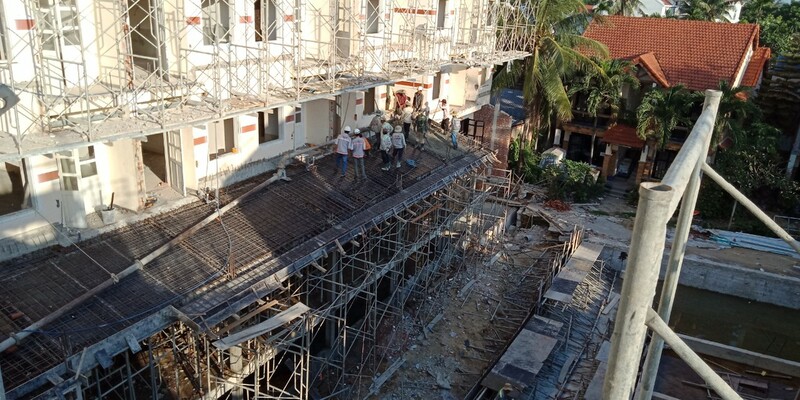 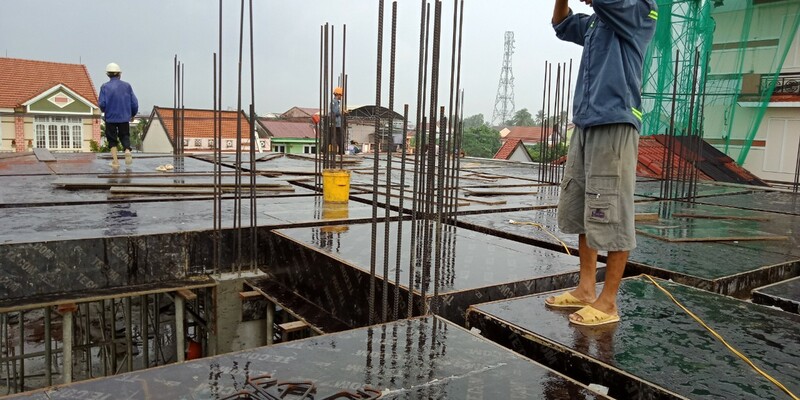 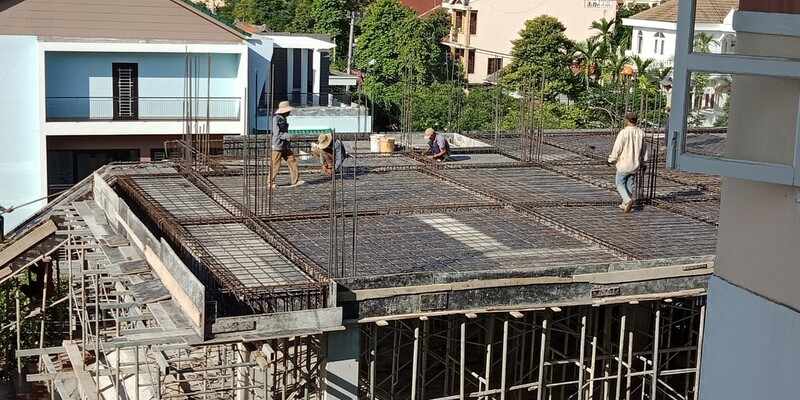 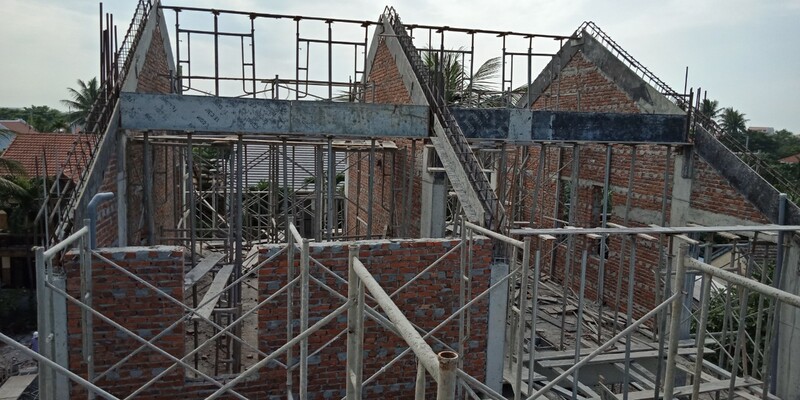 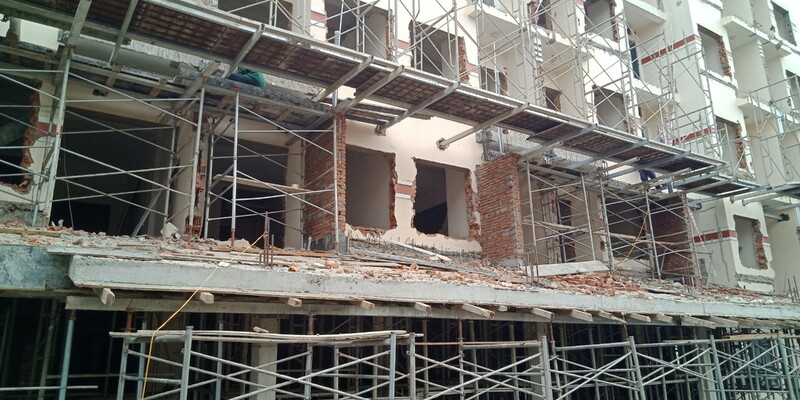 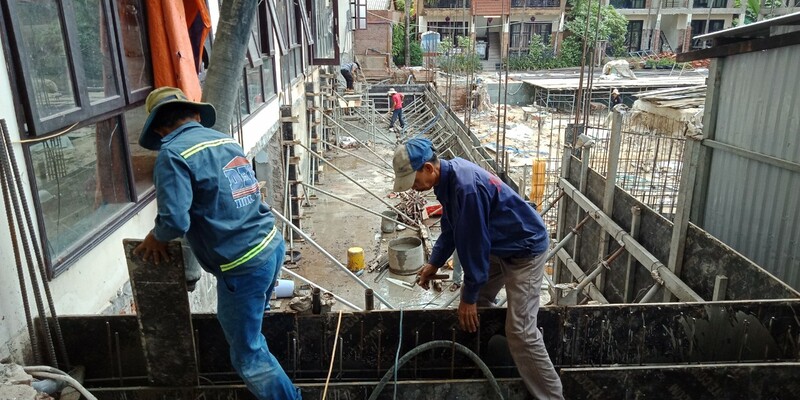 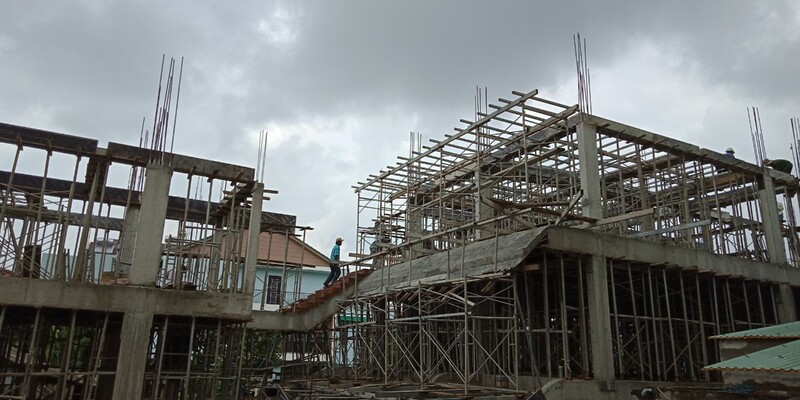 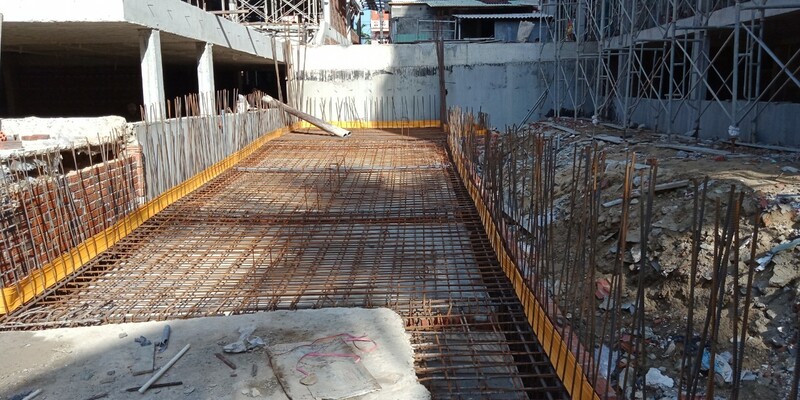 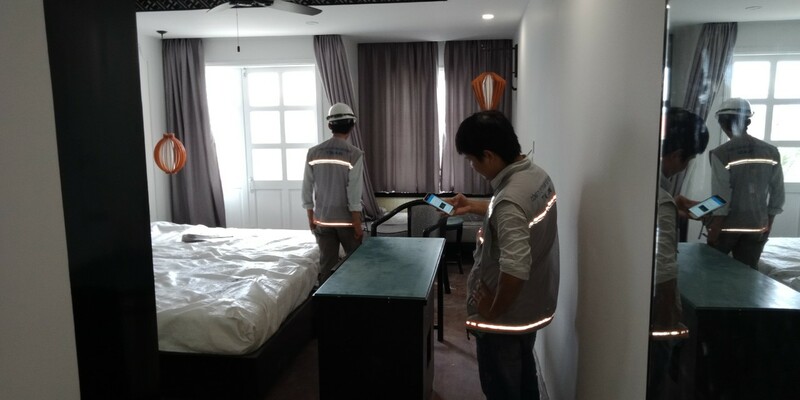 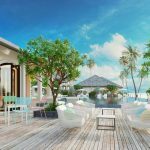 TIN AN honors as a unit participating in Project Management & Construction Supervision for the MERCURE HOI AN EXPANDING, REPAIRING AND UPGRADE.